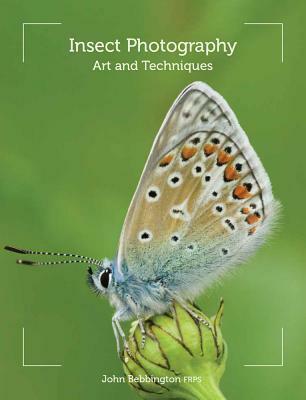 Insect photography is a challenging and stimulating art in which well-shot images giveÂ beautiful results, which can aid study and enhance enjoyment of the natural world, and this practical book explains how to take suchÂ photographs. Through introducing insects and their behavior, it advises on when and how to see nature at work and, by instructing on techniques, it shows how to capture the momentÂ with dramatic effect.Â Advice is givenÂ on buying and using equipment for both compact camera and SLRÂ users. It describes how to find and understand insects, and explains responsible photography and good fieldcraft.Â Instructions on composition, exposure, lighting, and advanced techniques are provided, and itÂ suggests ways of sharing images, cataloging and caring for them, and backing them up.